Posted March 11, 2015 by trekkit & filed under Iceland, trekkit, Uncategorized. Off to complete the rest of the Golden Circle trek. 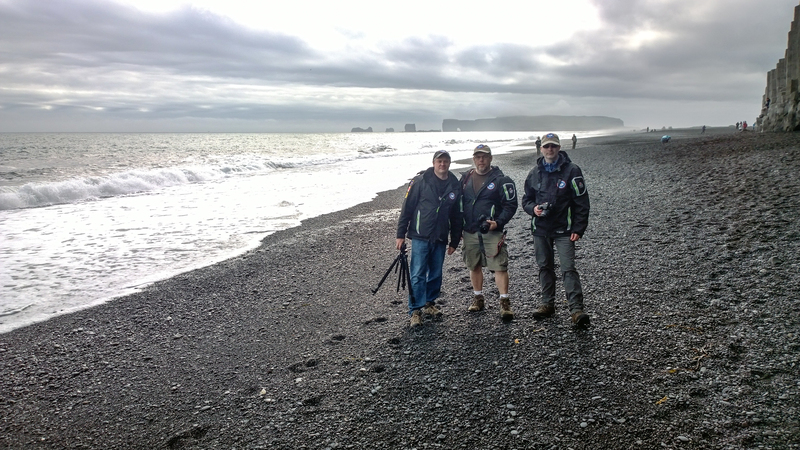 Episode 2 of our epic journey and trek through Iceland is out! 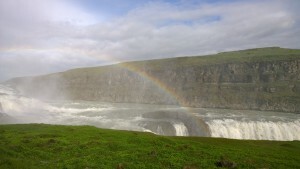 In this episode the Trekkit team head to see the geyser area and visit the wondrous Gullfoss. Check out the full episode on Bell Aliant Video on Demand (VOD) web portal. Click here to watch.